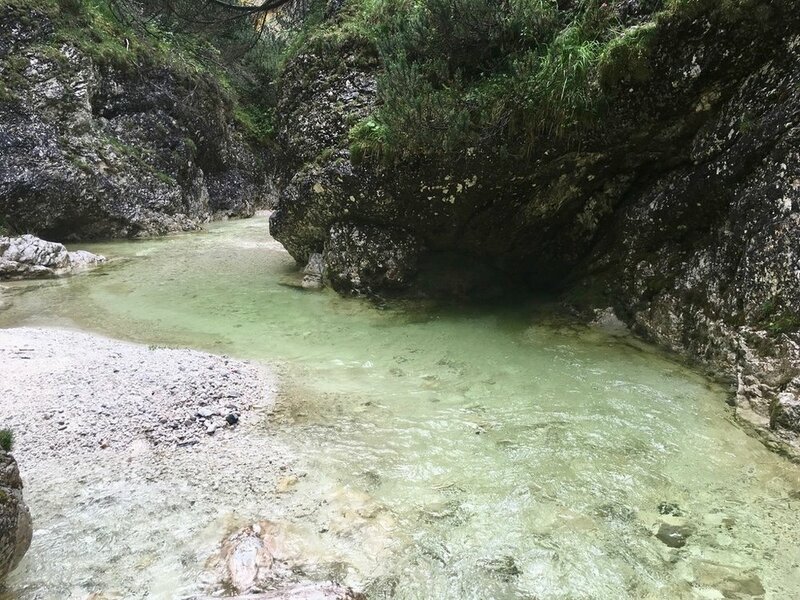 The Steinberger Ache is a quiet, secluded river located in Tyrol. 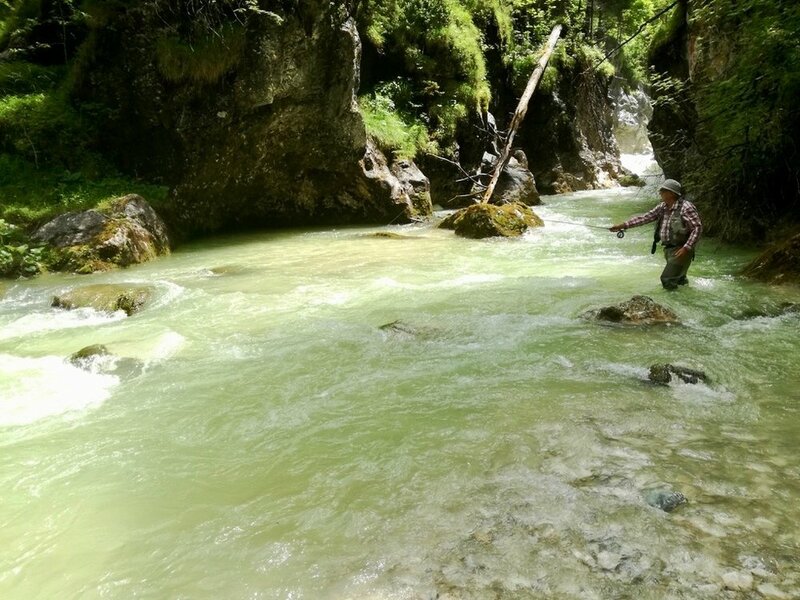 Here one can fish for wild brown trout along a 12km stretch of beautiful water, characterized by both wide open spaces and deeper pools among the gorges. 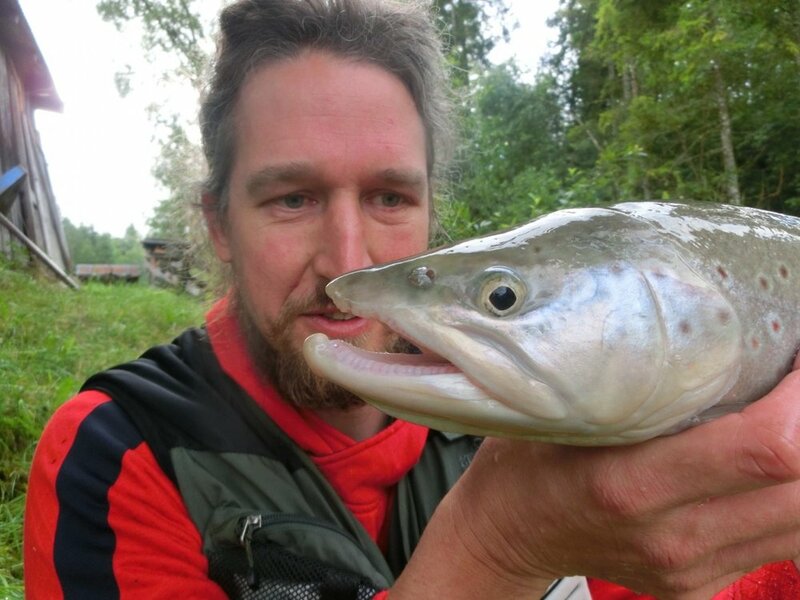 Guiding is available directly from Martin Schoissengeier from Fliegenfischen mit Herz, the manager of the water, who will take you to the best spots, ensuring a unforgettable experience. Located in the town of Steinberg am Rofan, Haus Waldhäusl is a great base for fishing the Steinberger Ache and beyond. 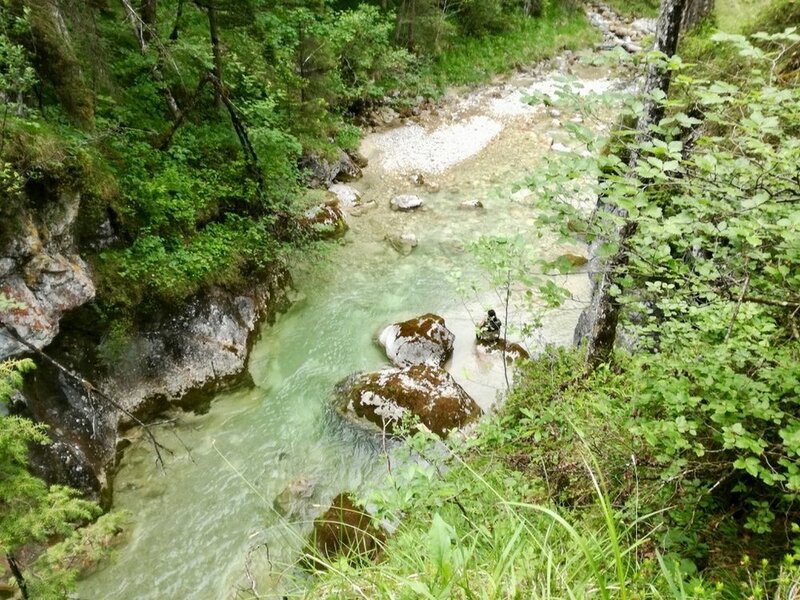 Martin can also arrange a private mountain hut for those looking to stay within sight of the water. 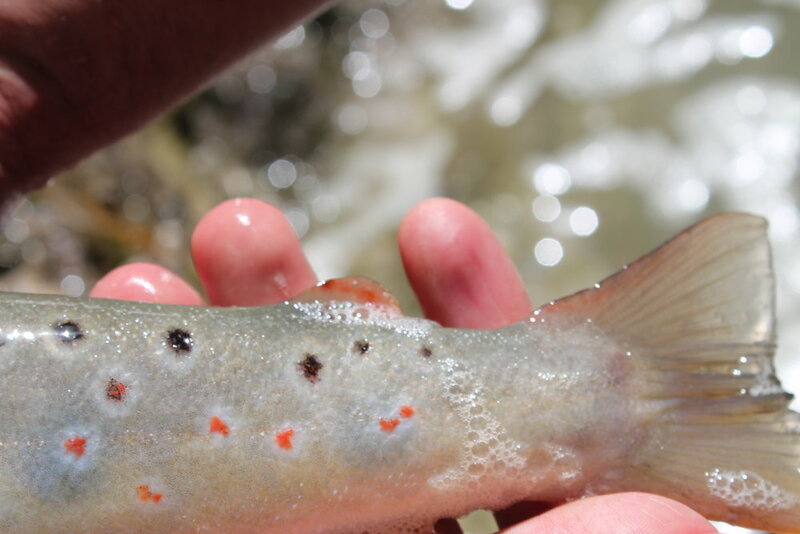 Brown trout.